TF2 trade bots are a great alternative when you want avoid the hassle of dealing with people in your trading life, it’s quick and easy trading with bots but often at a cost of the value of your items. 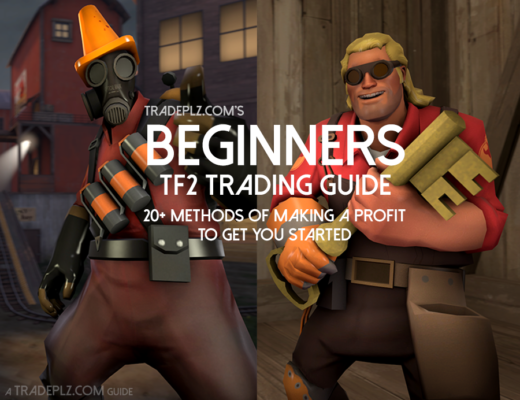 In this guide I’ll list some of the most popular TF2 trading bots & services around, making it easy to compare prices to see which bot that offers the best price for what you’re looking to buy or sell. 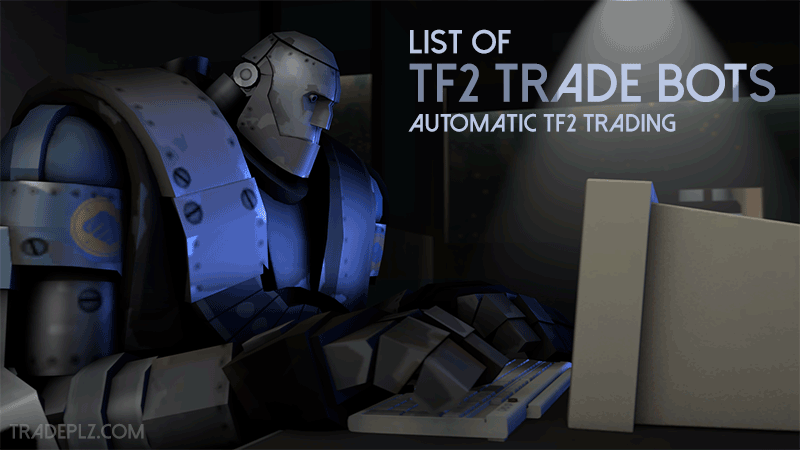 If you have any additional TF2 bots you think should be included in the list feel free to leave a comment at the bottom of this page. Most of these automated services work in a similar fashion, you login on their site via Steam, you choose what items you want to buy or sell, and then a trading bot will send you the trade offer on Steam. Some of the links in this guide are affiliate links, clicking them and making a purchase will support the site. STN-Trading is one of the bigger automated trading sites that’s focused on TF2 items (with a small CSGO section). You can buy/sell your cosmetics/hats/strange/weapons and keys/metal on the site, they used to have a unusual section but that’s not active anymore. The prices are regularly updated which is a huge plus, making the prices to be quite fair most of the time. 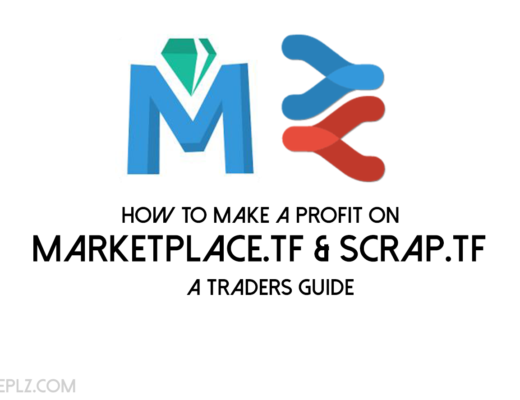 Scrap.tf is the biggest TF2 trading bot site around that let’s you trade a wide range of items, hats & cosmetics, strange weapons & items, keys/metal, regular weapons, unusuals and even Steam game gifts & some CSGO items. It’s one of few sites that accepts unusuals, that being said you should expect to lose quite some value when selling your unusuals to the trade bots. Ocu.tf is a smaller trade service for Team Fortress 2 items (hats, cosmetics, weapons, keys to name a few). It’s also one of few trading sites that adds some value for painted items. Spirit.tf has a easy to use interface and is prefect if you’re out browsing for a new cosmetic to buy (or sell). If you’re looking to trade a lot of items Spirit.tf might not be a good fit, at the moment you can only buy or sell one item at the time. There’s also a option to get a scrap discount on your purchases if you add “Spirit.tf” to your name on Steam and make their Steam group your Primary group. 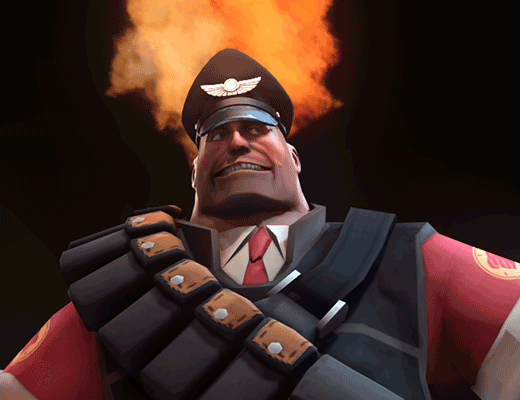 Sfuminator.tf is yet another smaller Team Fortress 2 trading service that let’s you buy & sell a variety of items. The site is easy to use site with decent prices, just search for the items you’re looking for, click it and their trading bots will send you a trade offer within minutes. Skins.cash let’s you trade your items straight to cash, which is perfect for anyone looking to quickly cash out their TF2 items. You can get cash for a wide range of TF2 items but not all items are accepted. A quick reminder when using this site is that you should expect to get less value for your items when trading straight to cash then if you would use any other trading service on this list. Backpack.tf listings. 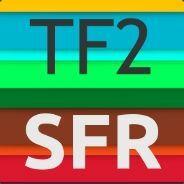 Trading bots in TF2 has gotten quite common in the recent year and there’s plenty of traders that owner their own bot. If you want to get your item sold quickly you can most likely find one of these bots on Backpack.tf’s looking to buy pretty much any items out there. You usually can get a pretty good deal from these bots because the bots tend to compete with each other driving the price up & down, just expect that these bots won’t pay that much for unusuals (in general at least), but can be quite competitive in their prices compared to other sites and services. There’s usually some kind of indication that it’s a trading bot you’re dealing with, just check the name of the trader or in the listing description. 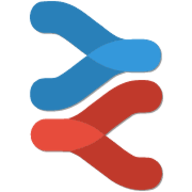 There’s a few option available if you’re looking to get your own trading bot, I made a guide in the past where I list some of the best options out there for anyone looking to get their own bot. If you’re to lazy to check the list out I suggest you have a look at the bot service called Bot.tf, it’s a paid service ($10/month) that let’s you buy and sell any TF2 items, just set it up and it will do all the trading for you. hosted on their servers..
A quick heads up though, setting up the bot is easy to do but it can be quite time consuming, don’t get this bot and expect it will do everything for you, you still need to do the ground work to make it a successful profit machine.